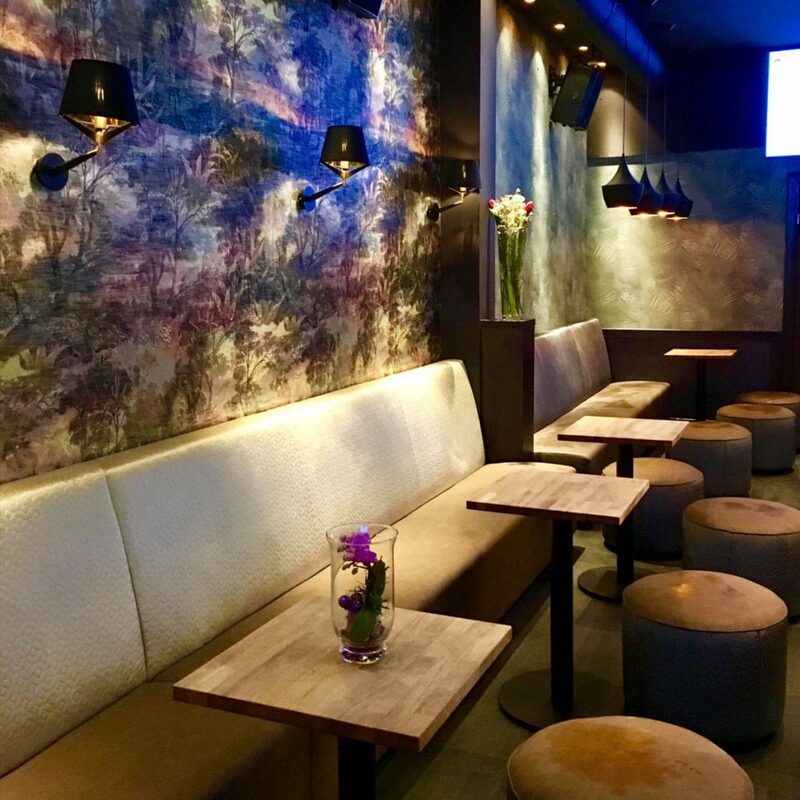 The new karaoke experience near the Rembrandtplein in the centre of Amsterdam! Visit us with your family, friends or colleagues for a great night of fun. There are over 80.000 songs available in many languages. 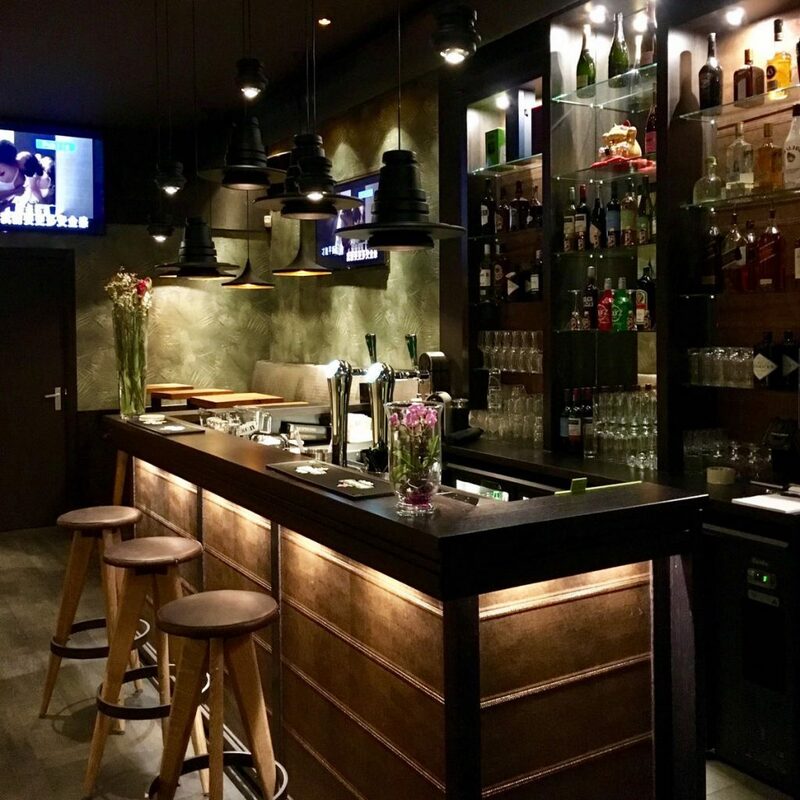 Enjoy our drinks, cocktails and more from our brand new bar. What are you going to sing tonight?! 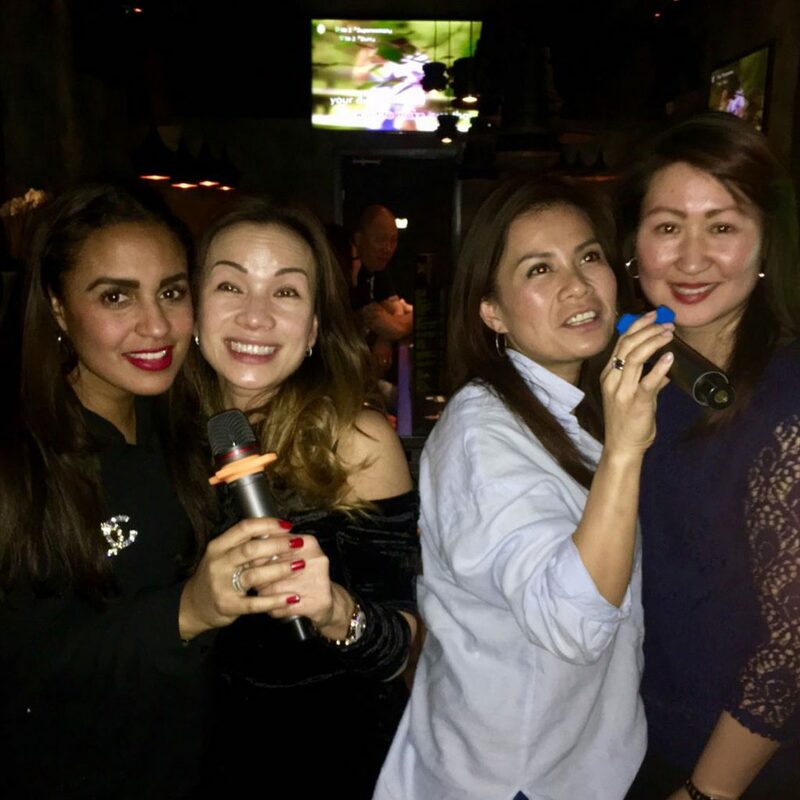 New karaoke experience in Amsterdam!